A media protocol — which is the procedure employees should follow if they are contacted by reporters — sets clear expectations for your team and helps manage your external messaging. Putting in place a company-wide media protocol is a good practice for external and internal reasons. Telling your team, in writing, what they should do in the event that they receive a call from a reporter is helpful for both the employee, who may not be aware of expectations, and to the reporter, who likely needs a speedy response. It guides your team in how to politely respond to common questions and how to expedite the process for setting up an interview or getting the answers the journalist is seeking. In a worse-case scenario, a disgruntled employee may take the opportunity a media inquiry provides to unload their concerns about the company. The media protocol sheet explicitly provides dos and don’ts related to media involvement so that there is no gray area in terms of how employees should respond. In a much more likely scenario, a well-meaning and bright employee unwittingly derails your media relations efforts simply by taking the focus off your business priorities. Or in answering questions, they unknowingly give inaccurate or out-of-date information. This leads to the next point. In centralizing responsibility for all media relations with one person or department, you are much more likely to speak to the media with a unified voice, give accurate and to-the-point information, and stick to your business strategy messages. Along the same lines, giving sole responsibility to one person helps ensure that reporters’ calls are returned promptly and their deadlines are met. Additional items to consider: Do you have a social media policy? 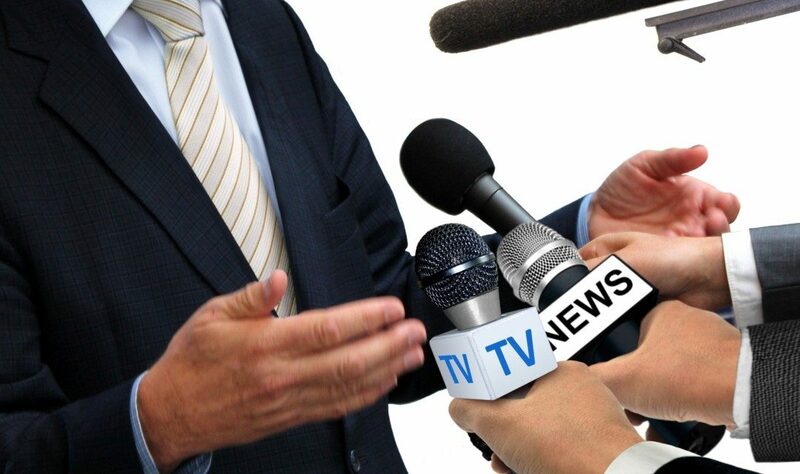 How do you determine who speaks to the media? Lauren Yates is a Principal and Co-founder of ThinkWell Consulting, LLC. 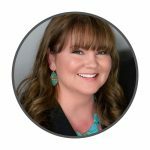 Lauren is fascinated with the ever-changing nature of marketing and how the internet has empowered businesses and individuals to communicate directly with their audiences. Way back in grad school she wrote a paper on how “weblogs” would democratize journalism — that project is unavailable somewhere on a floppy disc. Here, she writes about consulting, entrepreneurship, and digital marketing. Why Write a Corporate Social Responsibility Statement?